Our Serta® Insider! program is a way for us to thank our loyal customers. We know you may have some questions regarding the program. 1. What is the Serta Insider! program? As a member of the Serta Insider! program, you’ll receive valuable emails with exclusive offers from our partners, informative newsletters and advance notice on new products and special promotions. Once you purchase and register your first qualifying mattress, you’ll begin to receive savings certificates for up to $100 in VISA gift cards when you purchase a subsequent qualifying Serta mattress. As a bonus, when you enroll, are also entered into a draw for a Perfect Sleeper® Express 12’’ Queen mattress valued at $899! 2. How do I qualify for the Serta Insider! program? To qualify for Serta Insider!, you must be an individual who is at least 18 years of age and a legal resident of the fifty United States or the District of Columbia. You must also have online access and a valid email. 3. How do I enroll for the Serta Insider! program? To enroll, visit www.serta.com/serta-insider, enter your email address and click ‘Enroll’. You will be required to provide information such as full name, address, email and phone number. A single individual may not have more than one Serta Insider membership. If you have already purchased a mattress, you can also register your qualifying mattress or mattresses at this time. 4. What if I don’t have online access to enroll? Membership for the Serta Insider! program is only available online. You must enroll online and have the ability to receive emails to be eligible for the program. 5. What if I already have a Serta account? If you currently have an account on www.serta.com, simply log in, click ‘Serta Insider!’, enter your email address and click ‘Enroll’. 6. I enrolled online. How do I know it was successful? You should receive a Welcome Email at the email address you listed within 24 hours of enrollment. If you did not receive your Welcome Email, please check your junk folder and spam filter.  You can also check the email address you entered during enrollment is correct by logging into your Serta Insider! account and, if needed, revise the email address. For further assistance, please contact us by calling 1-866-963-1972. 7. Can I opt out of receiving Serta emails? You may choose to opt out of receiving Serta Insider! program emails at any time; however, if you choose to opt out, you will be disqualified from the Insider program and will no longer receive savings certificates, special promotion and new product notifications, partner promotions, etc. In addition, if you have Savings Certificates, they will be deactivated. 8. What do I have to do to be an Active Member? Remaining an active member in the Serta Insider! program is simple. All you have to do once you’re a member is maintain the email address you provided during enrollment and continue to receive Serta email communications. 9. Can I transfer my Serta Insider! account? No, Serta Insider! accounts are not transferable. The only exception to transferring an account is in the event of a death – the account may be transferred to a person residing at the same physical address as the deceased. A copy of the death certificate is required. 10. What are Dining Dollars? Serta Insider! members who are awarded with Dining Dollars will receive access to an exclusive website where they can choose from more than 250,000 dining, attraction and shopping offers. Members can select offers online and either print them or show the offer on a mobile device for redemption at merchant locations. NOTE: The ability to earn Dining Dollars on Serta.com permanently ended February 28, 2018. However, Serta Insider! members who joined prior to this date have until June 1, 2018 to purchase and register a qualifying mattress in their account. Dining Dollars previously activated in the Dining Dollar portal will remain redeemable for 12 months from the date of activation. 11. How do I earn Dining Dollars? You can get up to $150 Dining Dollars when you pre-enroll (enroll at least 1 calendar day prior to your mattress purchase) in the Serta Insider program and then purchase and register your new qualifying Serta mattress/set. You must purchase and register your Serta mattress within 90 days of becoming a Serta Insider member to be eligible for Dining Dollars. 12. How do I access my Dining Dollars? Once a Serta Insider representative approves your registration, you’ll receive an email with your Dining Dollars code and instructions. Your Dining Dollars code must be activated within 30 days of issue in the Dining Dollars portal. Once activated, your Dining Dollars will be available to redeem for 12 months. 13. How do the Savings Certificates work? Once you have enrolled in the Serta Insider! program and registered your first mattress, you will receive a Savings Certificate email twice each year for up to $100 in a VISA gift card when you purchase a subsequent qualifying Serta mattress. Your first Savings Certificate will be emailed to you 120 days from the purchase date and after you have registered your purchased mattress in your Insider account. You can use the Savings Certificate or you can give it to a friend or family member to use. To redeem a Savings Certificate, simply follow the instructions in the Savings Certificate email. Note: mattresses purchased prior to enrollment in the Serta Insider! program are not eligible with the Savings Certificate. 14. How do I redeem a Savings Certificate? Before you can redeem a Savings Certificate, you must be enrolled in the Serta Insider! program. 1. Once you have purchased your qualifying Serta mattress, log in to your Serta Insider! account and select ‘Redeem’. 2. Complete the redemption form for your new Serta mattress. 3. Follow the instructions to either upload a copy of the receipt if you purchased at a retailer or choose your mattress in your Serta account if you purchased online at serta.com or on the phone with Serta Direct Sales. 4. Once submitted, it can take up to 5 business days to be reviewed at which time you will receive an email indicating the status of your redemption submission. NOTE: Serta may require additional information such as a photo of the mattress law tag to confirm your purchase. You will forfeit your savings award if you do not complete the redemption online within 90 days of purchase. All redemptions are subject to verification and approval. 15. How do I receive my redemption and how long will it take to get it? Once you have completed the online redemption process and it is approved, you’ll receive (by mail) a VISA gift card with your total dollar redemption amount in approximately 6 – 8 weeks. 16. Do my Serta Insider! Savings Certificates expire? Yes, Savings Certificates must be redeemed within 90 days of issue. If you choose to discontinue the program or opt out of Serta emails, you cannot use your Savings Certificate towards the purchase of a new Serta mattress. 17. Do I have to purchase each Serta mattress I register from the same retailer? No, you can purchase your Serta mattresses at the retailer of your choice. 18. How ‘new’ does a registered mattress have to be? Mattresses purchased before January 1, 2016 cannot be registered in your Insider account. 19. What Serta mattresses are considered a ‘qualifying mattress’? Serta Insider!  qualifying mattresses include the Perfect Sleeper, iComfort® and iComfort Hybrid collections. Serta Hotel mattresses do not qualify. 20. What if I purchased more than one mattress at one time? Can I use the same Savings Certificate for each mattress? No, Serta Insider! Savings Certificates can only be used on one mattress and by one Insider member. 21. How can I access my account information? 22. How do I cancel my membership? To cancel your Serta Insider! membership, log in to your Serta Insider! account, go to ‘Registration Information’, click ‘Discontinue Insider program’ and complete the required information. Opting out of emails will also cancel your membership.